United Kingdom is a sovereign state in Europe. It is composed of England, Wales, Northern Islands and Scotland. 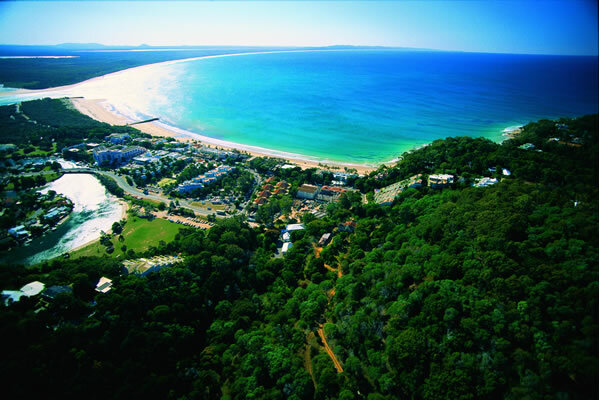 It is the eighth biggest tourist destination, with over 32 million visitors annually. The United Kingdom has a heritage and history to be proud of. The stunning countryside, top-notch museums, beautiful coastline and historical monuments never fail to enthrall the onlookers. Whether you are a resident or a tourist, the country has a boundless capacity to surprise and charm everyone. 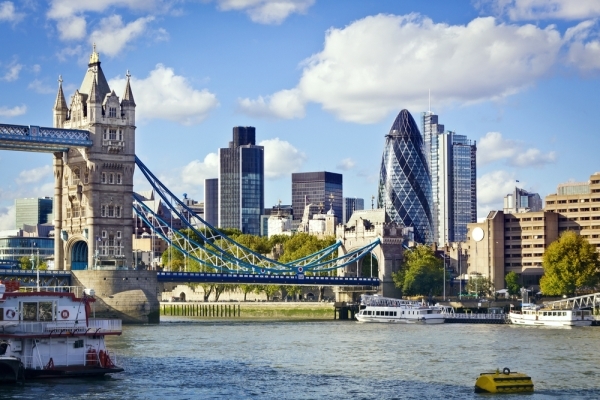 Here are ten places that you must visit on your trip to the United Kingdom. The Scottish Highlands, also known as the Highlands, is the rugged northwestern portion of Scotland. The area is sparsely populated, with mountain ranges dominating the region. 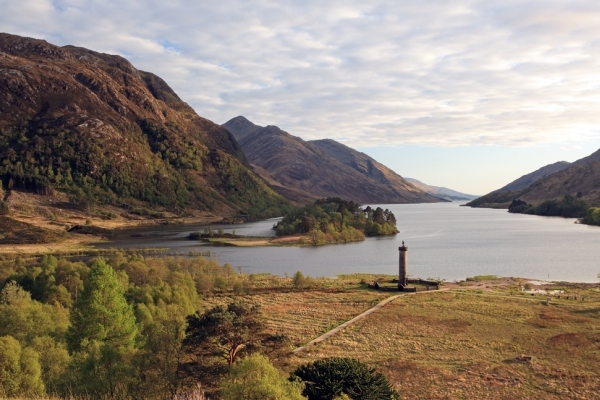 The most popular attractions of this place are the Ben Nevis, the highest mountain in Britain, Loch Ness, Scotland’s famous lakes and Eilean Donan Castle, a postcard castle. Do not forget to explore the amazing wildlife and stretches of coastline in the Scottish Highlands. You can also take part in thrilling outdoor pursuits. London is one of the few cosmopolitan cities on earth. 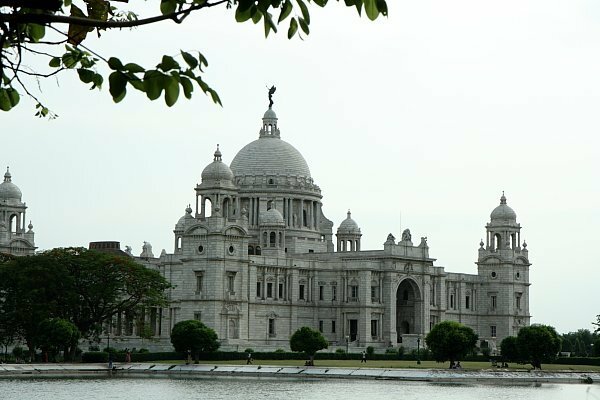 It is a city laden with beautiful green parks, museums, art galleries, shopping malls, a theatre scene and royalty. London is also famous for the live theater and local pubs. Make sure you witness the changing of the guard at the Buckingham Palace and the ticking of the clock at the Big Ben when in London. Stonehenge is one of the most famous sites in the world. This monolithic monument symbolizes mystery, endurance and power. It is also called the astronomical observatory for making significant events on the prehistoric calendar. It is believed that the temple was made for worshipping ancient earth deities. Some also say that it was a sacred site for burying high-ranking citizens. Stonehenge is composed of earthworks surrounding a circular setting of large standing stones. It contains some 200 scheduled monuments. 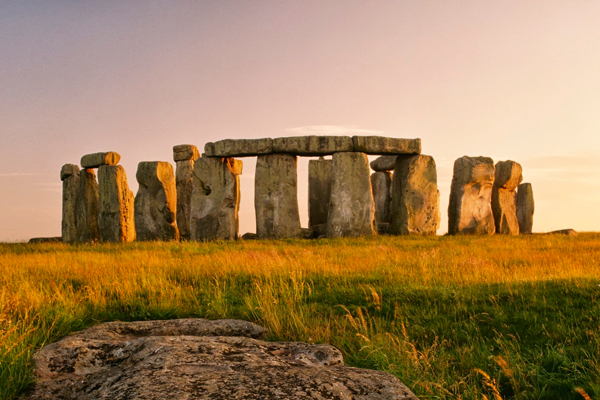 Stonehenge is also home to the Neolithic and Bronze Age finds and structures in the UK. Most of the original stones have been removed by previous generations for road repair or home construction. You can also visit Avebury, a bigger stone circle with fewer restriction and fewer tourists. Snowdonia is a national park that offers 360 degrees of the valleys, mountains and coast below. Situated on the west coast of Britain, Snowdonia is the third largest national park in the United Kingdom. It is home to 26,000 people. The area is steeped in local history and culture, with more than half of its population speaking Welsh. The name Snowdonia is derived from Snowdon, the highest mountain in Whales. It is also the home to the largest lake in Whales. On a clear day, you can get the view of Ireland. In Snowdonia, you will have an outdoor experience that will be hard to beat. Its rugged mountain peaks and low valley make the perfect setting for trekking or a relaxing walk. You can also do whitewater rafting, windsurfing and sailing in the mountain lakes and harbor waters. Do not forget to take a ride on the Snowdon Mountain Railway to the summit of Snowdon for an enchanting experience. 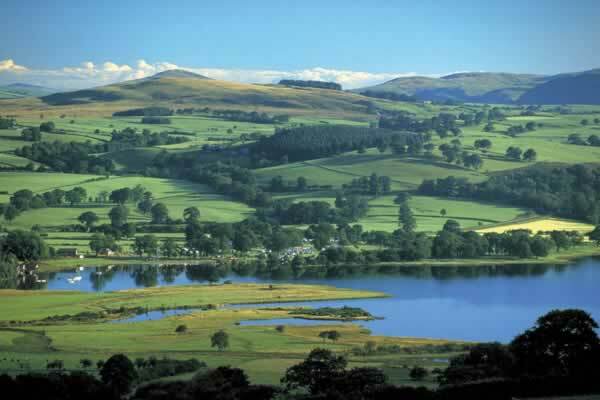 The Lake District of Britain offers the finest scenery, grandest views and the greenest countryside. The woodlands, valleys and, of course, lakes make it one of the best places to experience the outdoor beauty. 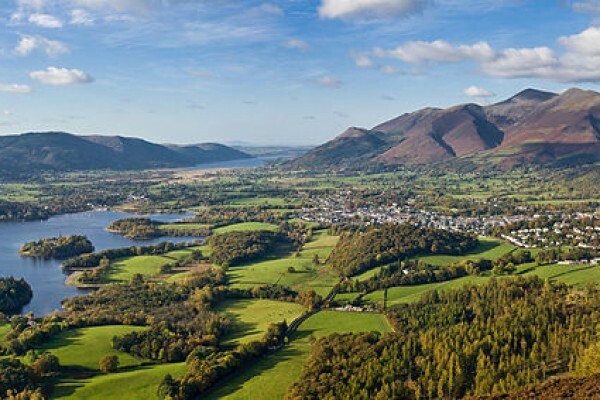 A daylong hike across the hills is perfect in the woodlands of the lake district. You can also take a gentle walk through the valley. Did you know that William Wordsworth, a renowned poet, drew much of his poetic inspiration from the landscape of the Lake District? The weather of the Lake District in totally unpredictable. You can experience all four seasons in a single day. The district looks amazing during the monsoon when the racing clouds enhance the grandeur of the magnificent scenery. The popular tourist destination attracts more than 15 million visitors yearly. Bristol Zoo, formally known as the Bristol Zoological Gardens, is a famous zoo in the city of Bristol, South West England. 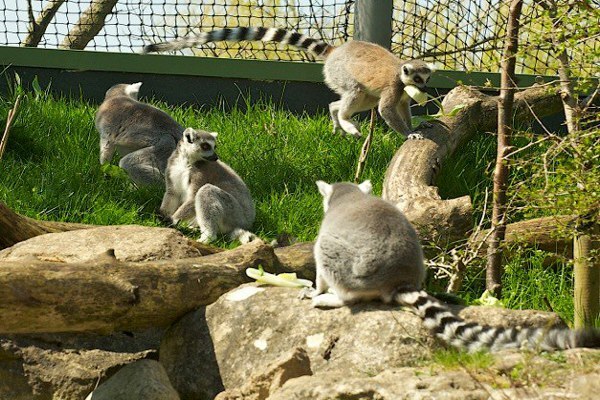 It is the oldest provincial zoo in the United Kingdom with over 400 species of animals and birds and nine animal houses. The zoo includes several building renowned for their architectural marvel. The old Monkey Temple is home to an exhibition called the “Smarty pants’ an interactive exhibition that shows how plants manipulates animals to survive. The main attractions of this zoo are Butterfly Forest, Penguin coast, Gorilla house, Monkey Jungle, Twilight World, the Aquarium and Reptile House. Adventurous souls can try the aerial ropes course. The entry ticket includes a 10% voluntary donation to help support the zoo’s conservation projects. 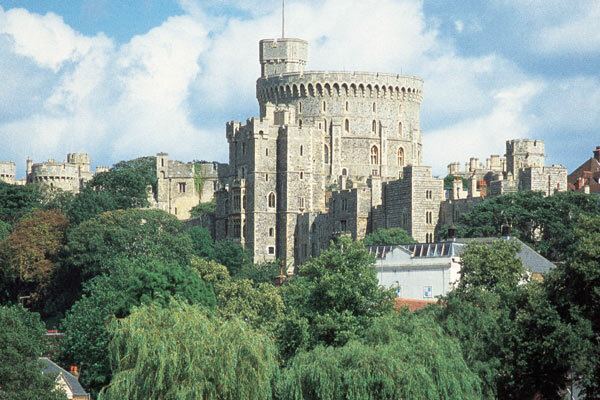 Windsor Castle is the oldest and the largest occupied castle in the world. It is notable for its long association with the British royal family. It is the official Residence of Her Majesty, the Queen. The Queen uses the castle, both as a private home and a Royal residence. The castle covers an area of about 5 hectares. The major attractions of the castle include- Magnificent State Apartments, St George’s Chapel, Queen Mary’s Dolls House and the Drawings Gallery. During the winters, Semi State Rooms are included in the visitor route. Since the Windsor Castle is a working royal palace, opening arrangements may change at a short notice. So make sure you check before visiting the place. SS Great Britain is a former passenger steamship that is now made into a museum ship. It was designed by Isambard Kingdom Brunel for the transatlantic service between Bristol and New York. In addition, It was made by the British company to break the American monopoly of the trans- Atlantic passenger trade. 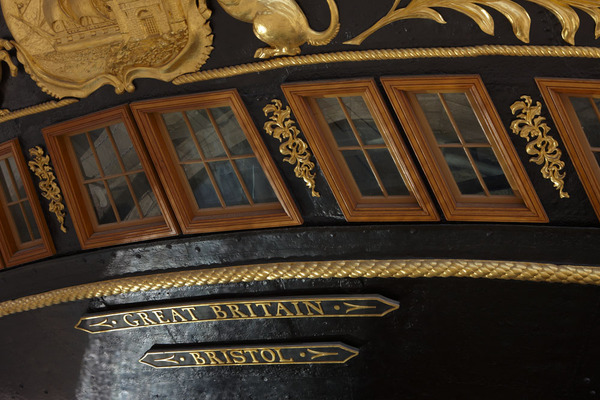 SS Great Britain was the longest passenger ship in the world from 1845 to 1854. It undertook her maiden voyage across the Atlantic ocean on 26 July 1845 and completed it in an impressive 14 days. She completed 32 voyages before becoming obsolete in 1876. Today, the ship is displayed with a replica of Brunel’s first 6-bladed propeller in place. 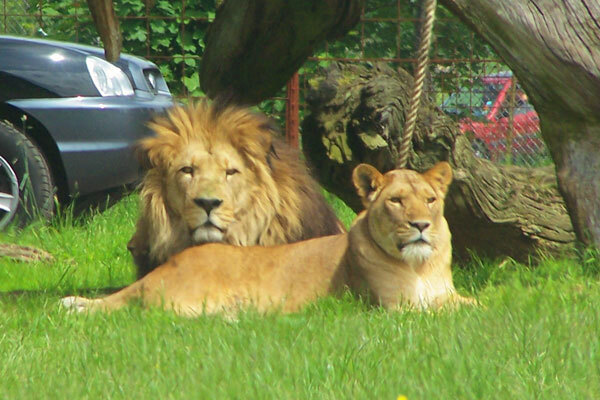 Longleat Safari and Adventure Park, opened in 1966, was the first drive-through safari park outside Africa. The park is situated in the grounds of Longleat House, a stately home that attracts tourists from all over the world. The drive through Safari will take you unbelievably close to the animals that you have always dreamed about. There is a variety of animal enclosures like Lion Country, Pelican Pond, Deer Park, Big Game Park, Monkey Jungle, Wolf Wood, Lion country and Tiger Territory. When the safari park was opened, it was considered a massive breakthrough in which the animals were kept, with the animals roaming freely and the visitors in caged cards. The park has over 500 animals. The other attractions include the Postman Pat Village, Butterfly garden, Pets corner and many more. 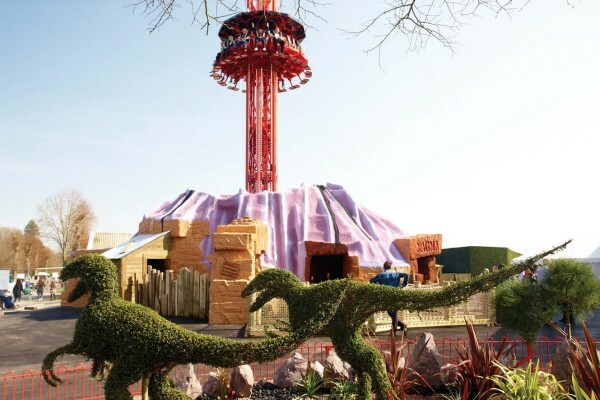 Paultons Theme Park is a must see place if you are visiting the United Kingdom with your family. It is voted as number 1 United Kingdom’s theme park for family picnics. The park is situated in the village of Ower, Hampshire, England. The theme park has over 60 rides and attractions. The main attraction of the Paultons Park is the Peppa Pig World, a theme park based on the kid’s cartoon series. It has seven fun rides, indoor play zones and muddy puddles water splash. The Pautons Park also has a wildlife zone, featuring a collection of over 80 species of birds and animals.